The Mt Ruapehu ski season is officially underway. With a fresh dumping of snow and clear skies, the first week kicked off the season with a bang. The Mt Ruapehu ski schools are now up and running, so if you’ve always wanted to learn to ski, 2018 is your year to get out there and give it a go! Depending on your learning style, there are several Mt Ruapehu ski schools to choose from. Both Whakapapa and Turoa ski schools are run by qualified instructors who aim to get everyone reaching their full potential. These instructors are passionate about what they do and hope some of their love for the snow will rub off onto their students. Although there are excellent ski schools for littlies on Mt Ruapehu, it’s not all about the kids. Many adults experiencing their first time on the slopes come through the schools to learn the basics and gain confidence. And many who have not skied in a long time also benefit from a quick lesson to brush up on their skills. We are lucky to have such passionate people behind the Mt Ruapehu ski schools. This facility has given thousands the opportunity to experience the wonders of snow sports on Mt Ruapehu. For group, private or adaptive lessons, Mt Ruapehu ski schools can be utilised by everyone. 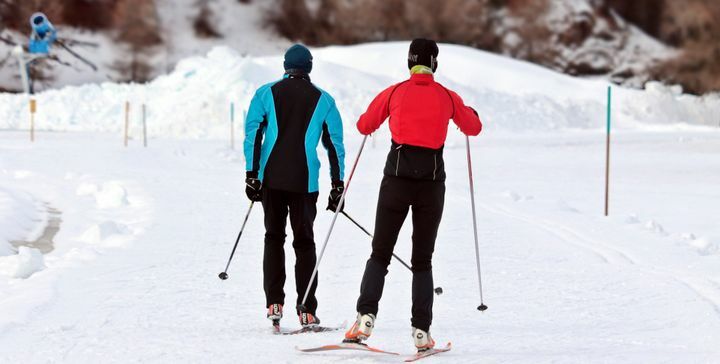 You’d be surprised at how many people would love to learn to ski or snowboard. Many people have been to the snow, felt the snow melt through their fingertips, made a snowman or gone sledding. But even so, they are yet to experience the thrill of descending down the mountain. Group lessons are fun and social, especially when you have a group of friends there with you. 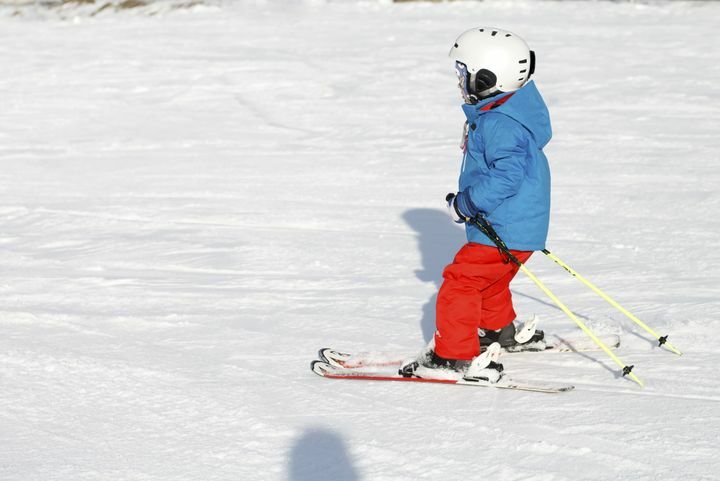 You can even take the kids as these lessons are designed to suit skiers aged 4+ and snowboarders aged 6+. Group lessons are available on both Whakapapa and Turoa ski fields with packages available to include gear, lift passes and day passes to the mountain. If you really want to maximise your potential, private lessons are the best way to get to the top! On the slopes of Whakapapa and Turoa, private lessons are available for some intense one-on-one learning time. It’s a known fact that private lessons speed up progress in whatever it is you’re learning. It’s no different for skiing and snowboarding. The instructors have all the best teaching tactics so you’ll be going solo before you know it. Lesson duration ranges from one to six hours with the option of adding extra people to your lesson. 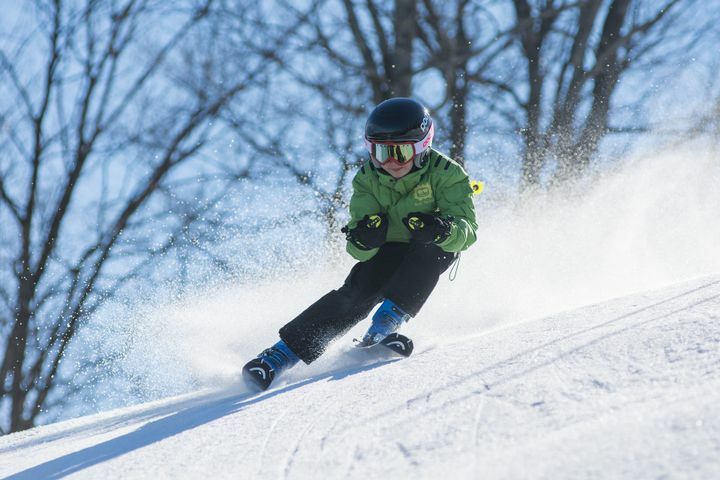 Private lessons are not only for beginners, but for those looking to sharpen up their skiing or snowboarding skills. Being qualified themselves, the instructors are able to teach from scratch for a perfect technique. The wonderful team at the Snow Sports NZ have designed the Adaptive Program to assist anyone with physical, sensory and cognitive impairments. Everyone should be given the opportunity to experience snow sports and that’s exactly what the Adaptive Program aims to do. Just being on the mountain gives an amazing sense of freedom. With the Adapative Program, there are no limits on what you can achieve on the snow. The instructors have the right experience and equipment to ensure a safe, fun and memorable experience regardless of ability. Adaptive equipment is also available for rental on Mt Ruapehu to enable everyone to participate in snow sports. Happy Valley is a popular spot for families with young kids learning to ski. 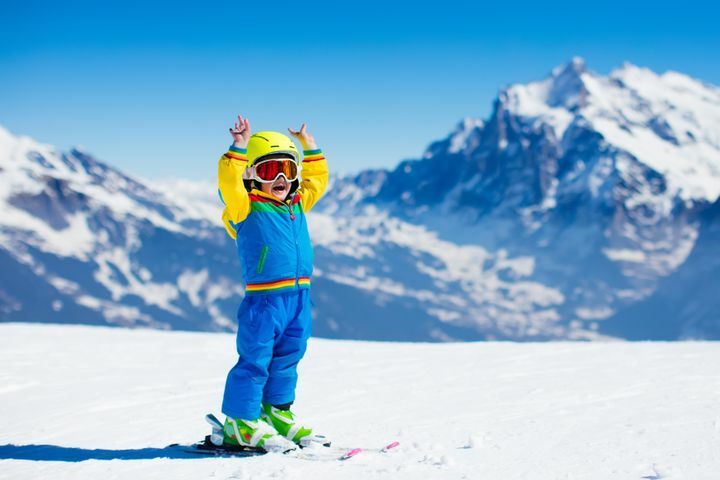 The fully-contained area is free of advanced skiers and snowboarders and offers the best Mt Ruapehu ski school for the littlies to learn from. The field is accessed by two high-speed elevators able to fit up to 26 people, making the ascent from the car park very easy. The slope is a gentle gradient, perfect for beginners to get used to controlling their skis. There is also a café and rental complex within Happy Valley ski field. As one of the more well-known Mt Ruapehu ski schools, Happy Valley has been a long-standing attraction. Bring the family to Mt Ruapehu and try out Happy Valley. It’s great place for the kids to start their love for the snow. One thing is for sure, you’re in safe hands when taking part in one of the Mt Ruapehu ski schools. The instructors have spent many exciting hours on Mt Ruapehu and know the slopes like the back of their hand. They will teach you the most effective techniques for becoming a confident skier or snowboarder. They can then advise where best to go for your first solo ski mission. Mt Ruapehu ski instructors are enthusiastic and highly qualified. Your learning journey will be easy and fun and it will set you up with the skills you need to hit the mountain year after year. We are so excited for the 2018 Mt Ruapehu ski season here at The Park Hotel. Many of our guests are heading out to the ski fields for the day and returning with grins from ear to ear. As we are only a 15 minute drive to Whakapapa and a 50 minute drive to Turoa, we are in the ideal location for day trips to Mt Ruapehu. 2018 is your year to learn to ski or snowboard. Book with us today and discover your love for the snow through the Mt Ruapehu ski schools. The hotel is your gateway to Tongariro National Park, Whakapapa and Turoa Snow Resorts. The only 3 star hotel in the region with stunning views of the 3 volcanoes — we provide a friendly, relaxed environment for you to stay after your day’s activities.